Hello dear readers today I wanted to do this kind of post as Molly reached to me at my mail. 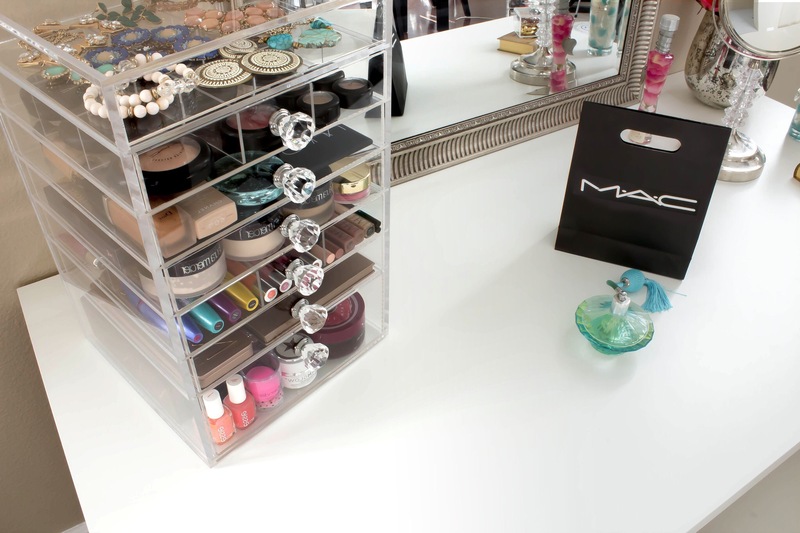 She said that it would be cool to write and show my dream makeup/ vanity room that we all dream of. So my room would be all white ofcourse. 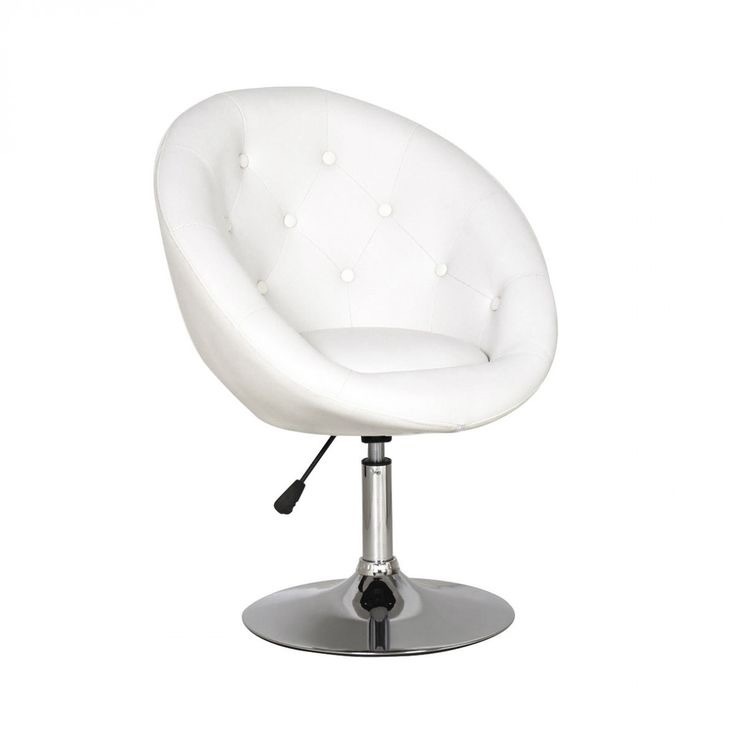 I always dreamed of everything white and high shine. 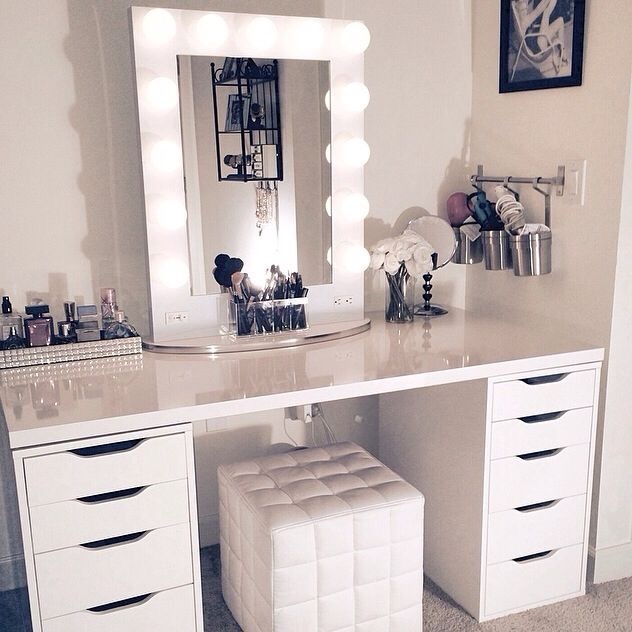 I wanted to have my mirror with lights and big white desk full of space for makeup. 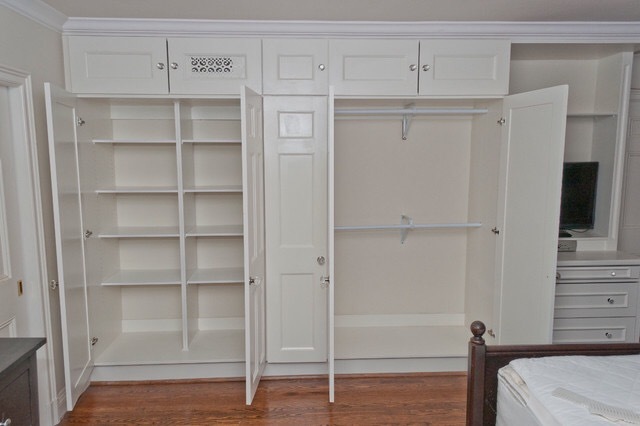 I am not very picky when it comes to closet. 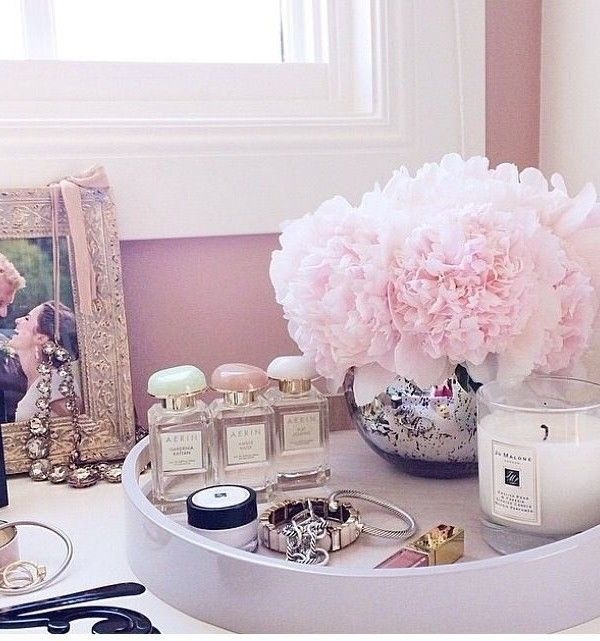 I love all white and with many space where I can storage my clothes and bags and shoes ofcourse. 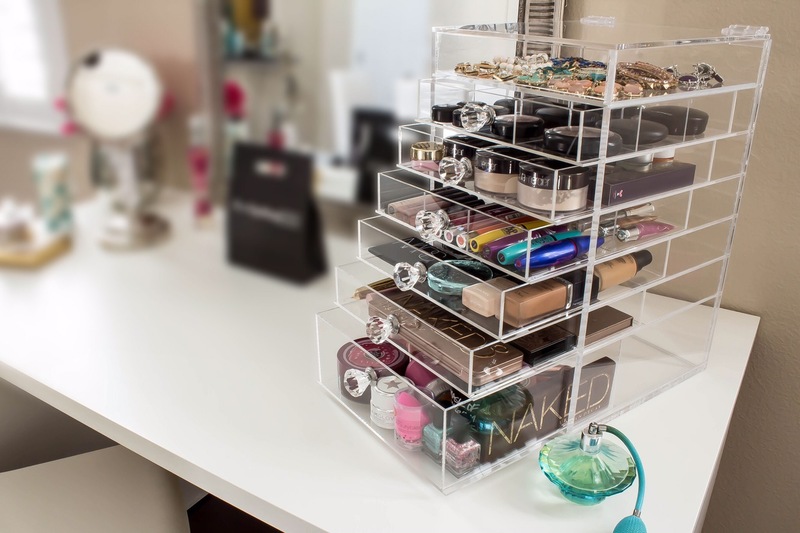 This would be perfect for my room space too. That was all. 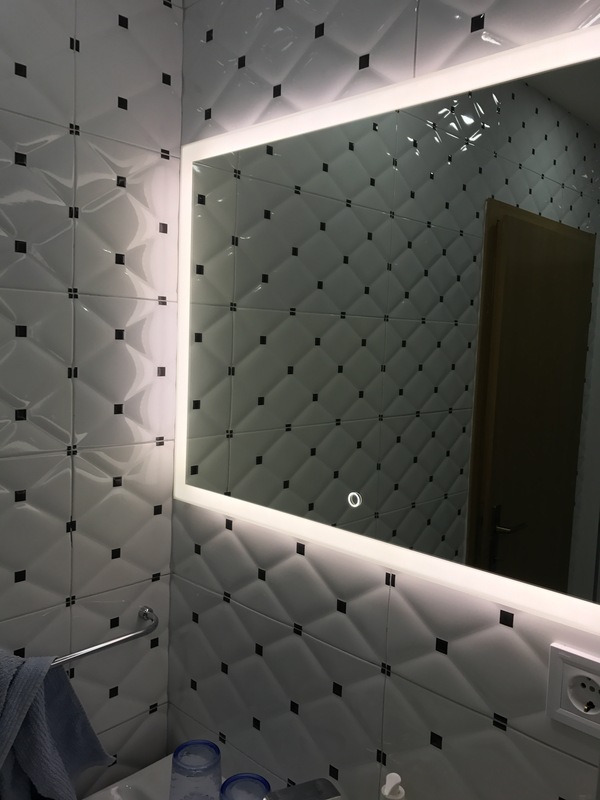 Tell me about your ideas of vanity space and ofcourse if you want to write your own blog about this idea let me know or tag me to see it. Hello everyone today I am going to introduce you products that I use every day for past three months and it is all about skin care routine. 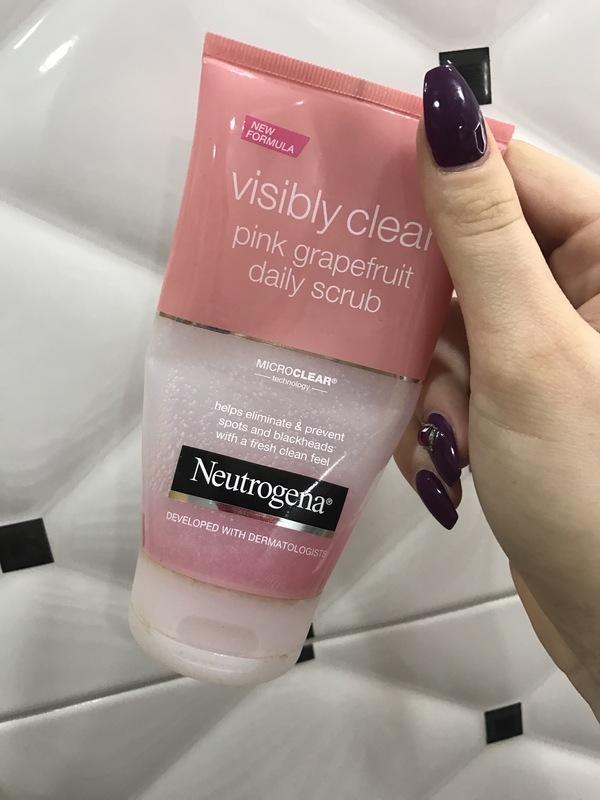 💗Neutrogena Visibly clean daily scrub. This is my go to product for the past two months im my skin care routine. This is soooooo cool product. It is not to harsh and it smells jummy. Works pretty good with cleaning face and dead skin. This creme is everything. It is so nourising for dry skin like mine. Makes it look good and hydrated also my skin feels softer and it smells just like daily scrub. 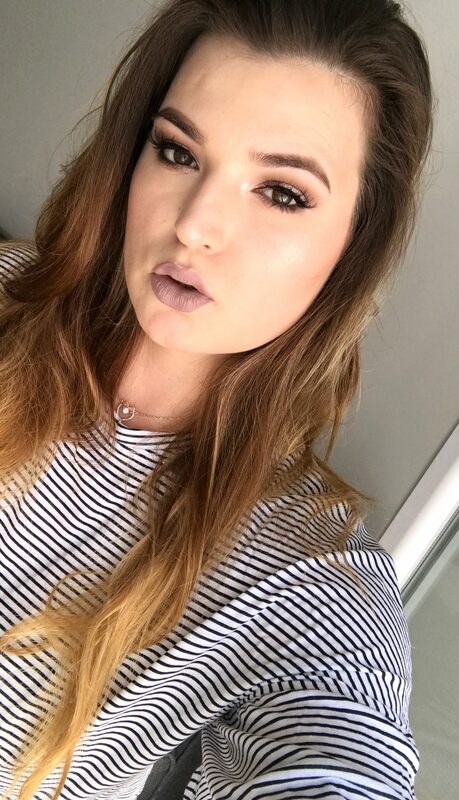 Also this is a good makeup base. It has 50 ml so it can last some time. I love it for priming my skin before makeup. This one saved my eyes in past momth. I had so bad irritation umder my eyes and it was hell. 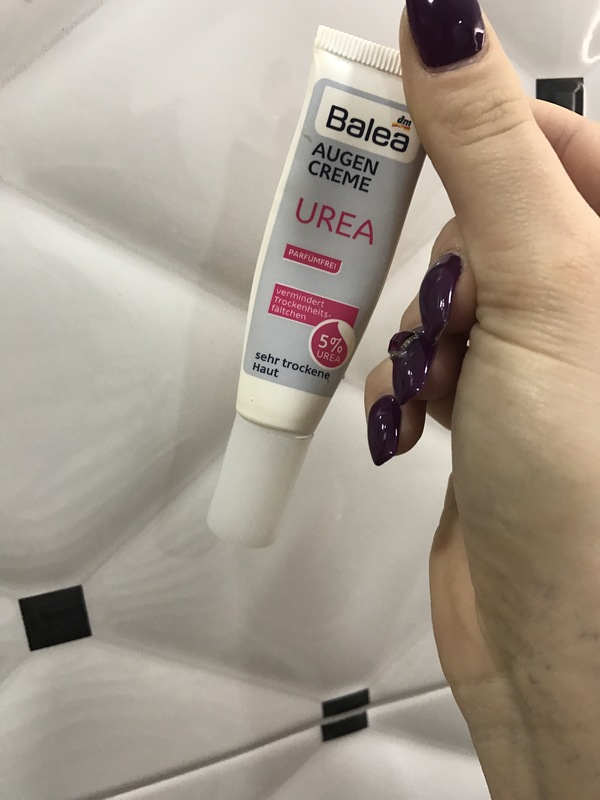 I used this creme every day 2-3 a time. And it hydrated my skin and it was better. This was savage for me. It osn’t expensive at all but was soo refreshing and without parfumes or parabens. 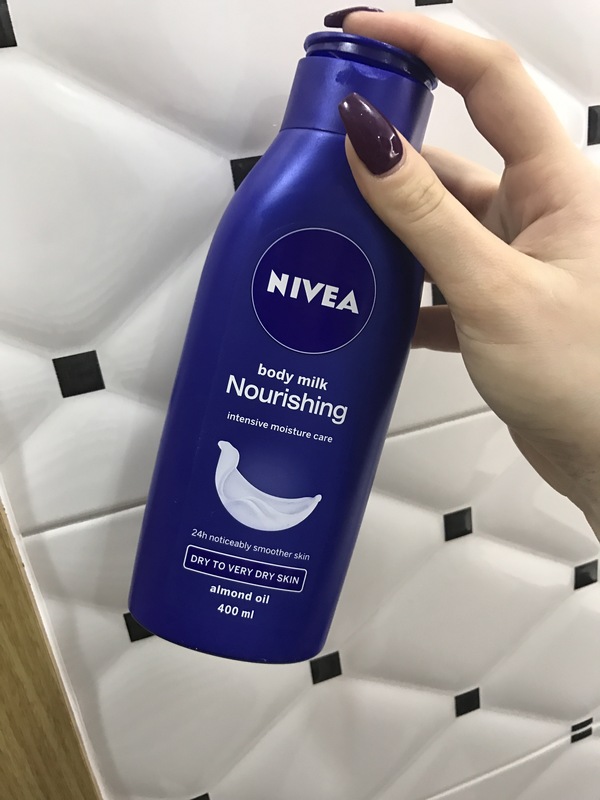 This body milk is everything. I use it for years now. 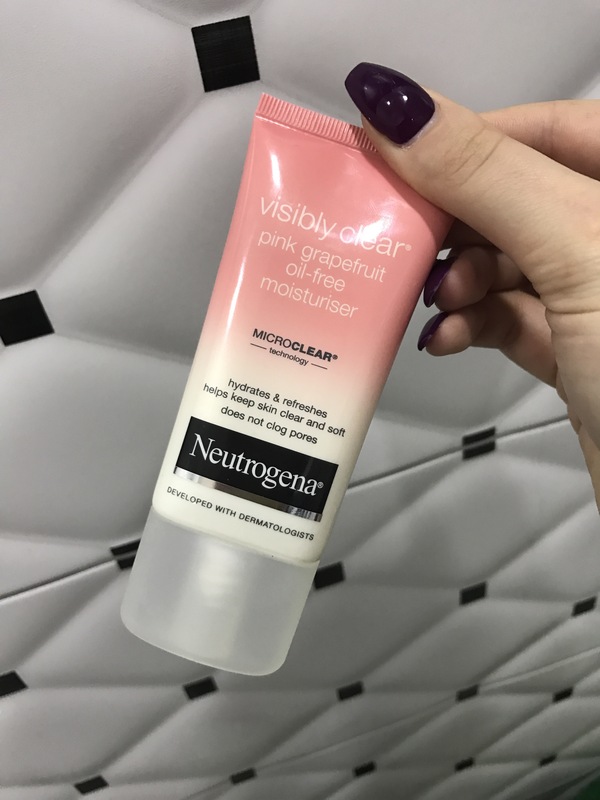 I have very dry skin nad this was my go to product for whole these years. It smells beautifully works soo good. It makes my skin smooth and soo good smell. 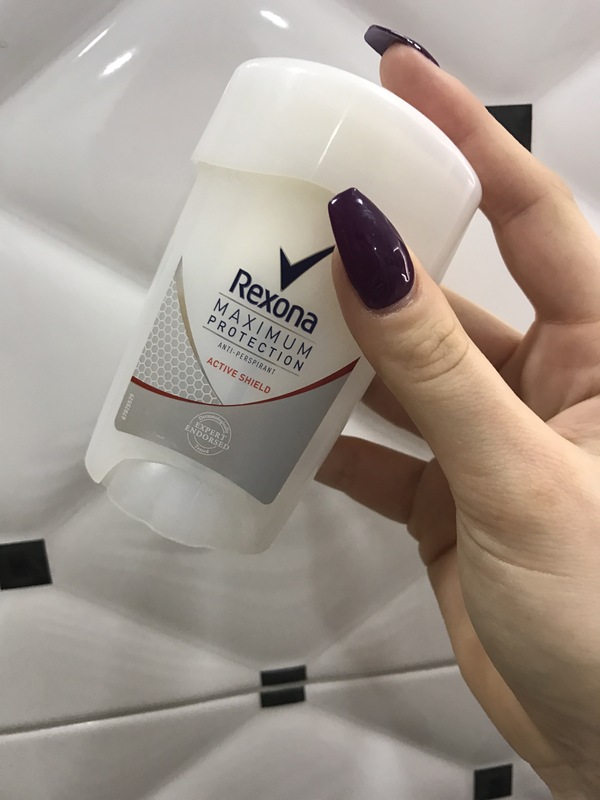 💗Last but not the least is my anti perspirant Rexona roll on better to say creme perspirant that stops negative smell and this one is a win for me. Love it. Did you tried any of these products? What do you think about them. Please let me know in comments.